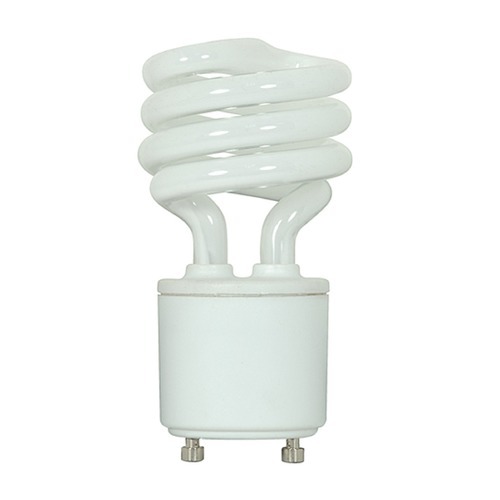 The following are detailed specifications about the Compact Fluorescent Spiral Light Bulb GU24 Base 2700K 120V by Satco Lighting. 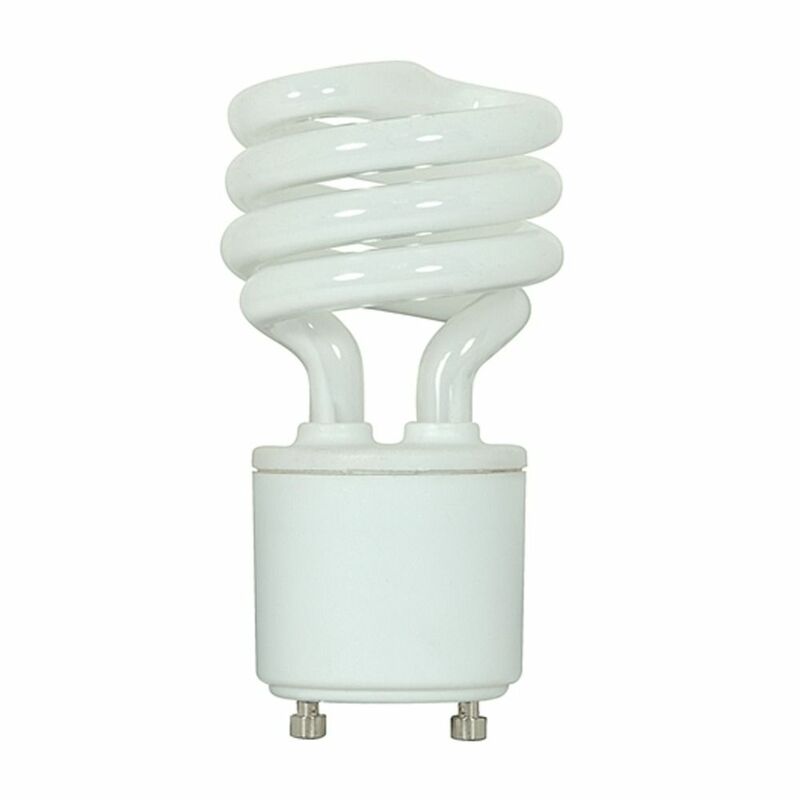 13-watt Line Voltage SPIRAL gu24 base compact fluorescent light bulb. 120-volts, 2700 color temperature, 800 lumens, 82 color rendering index. 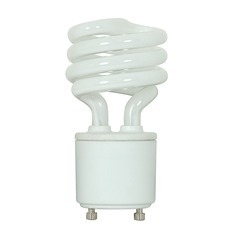 This Compact Fluorescent Spiral Light Bulb GU24 Base 2700K 120V by Satco Lighting is part of the $item.xCollectionName Collection from Satco Lighting. The following items are also part of the $item.xCollectionName Collection.